Who wants a completely hand drawn 2D adventure game with graphics that would look great as an animated movie? I know I would. 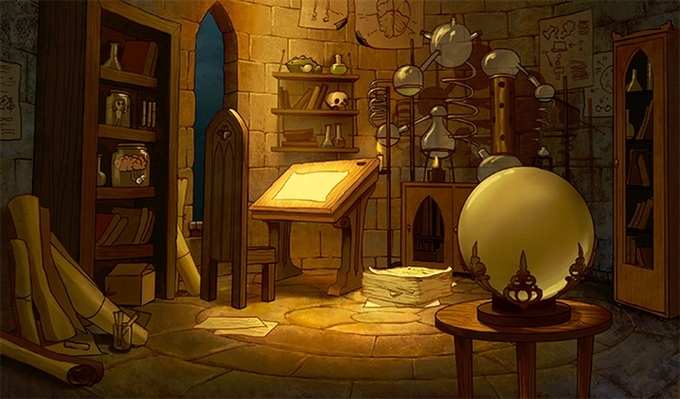 And that’s exactly what Alek Wasilewski, with the help of OhNoo Studios (creators of the fantastic Tormentum), has set out to do with Tsioque. The game has already been in development for two years but in order to get every single frame and background painted by hand he can’t do it alone. 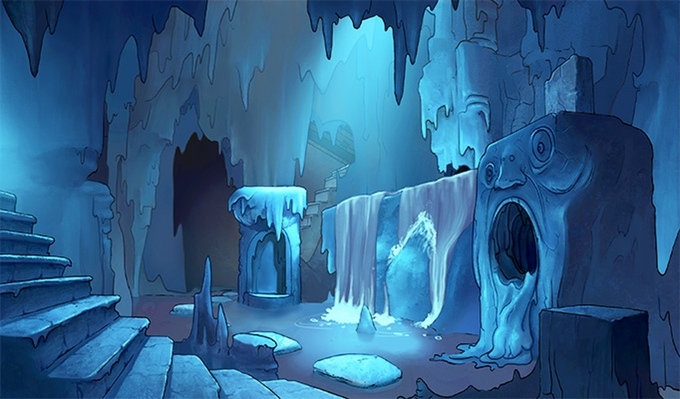 Aside from the already impressive artwork being shown off in the pitch, which is the focus of the Kickstarter, Tsioque is at its core an adventure game. Inspired by the classics of yesteryear Alek doesn’t want to go all 3D and he doesn’t want to limit himself with the more retro pixelated style. It’s not all about the look, though. In order to have a good adventure you need a good hook. And I believe that the story is good enough to stand on its own. At its most basic, Tsioque is a story about good versus evil. Well, sort of. The good queen has gone off to take on a phoenix, leaving her daughter alone in the castle with the power hungry court sorcerer. Who did what any self respecting megalomaniac would do. He takes over the castle, literally twisting it into his own vision and summons imps and other beasts to take care of things while he plots. And subsequently has them throw the titular princess into the dungeon. Here’s the thing. Tsioque isn’t your traditional princess. She’s feisty, resourceful, and decides to take matters into her own hands. It’s up to her to escape her imprisonment, take down the wizard, and save the land from his burning desires. With an emphasis on burning. His head is literally on fire. This one looks to be an interesting take not only on the adventure genre but also in the sorely underrepresented female protagonist line of games. They have a demo to try out in the meantime.